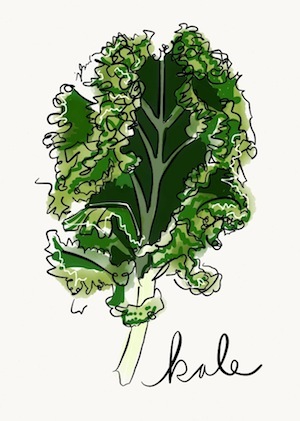 Studies show daily doses of kale improve wellness! © 2019 Wellness at Middlebury. Theme by Anders Norén.